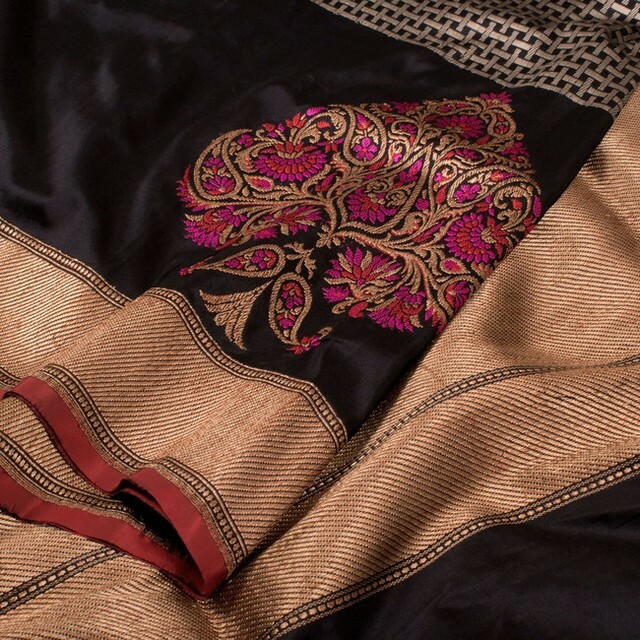 If grand, majestic ethnic wear is what you are looking for then Avishya is the right place for you. 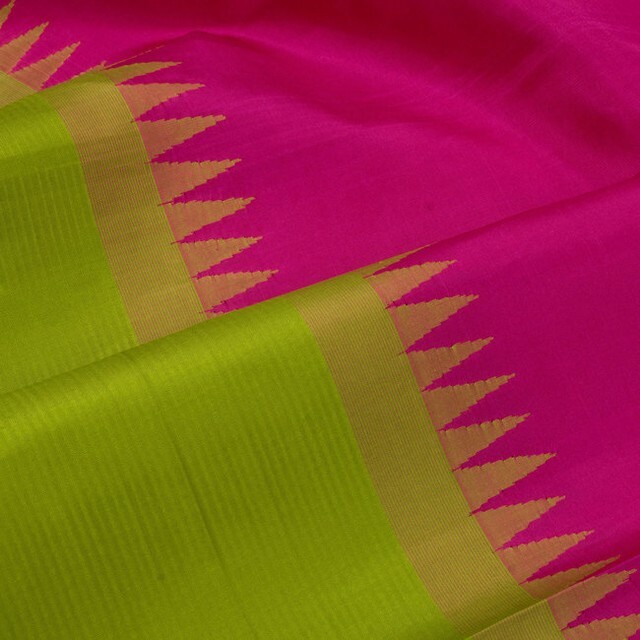 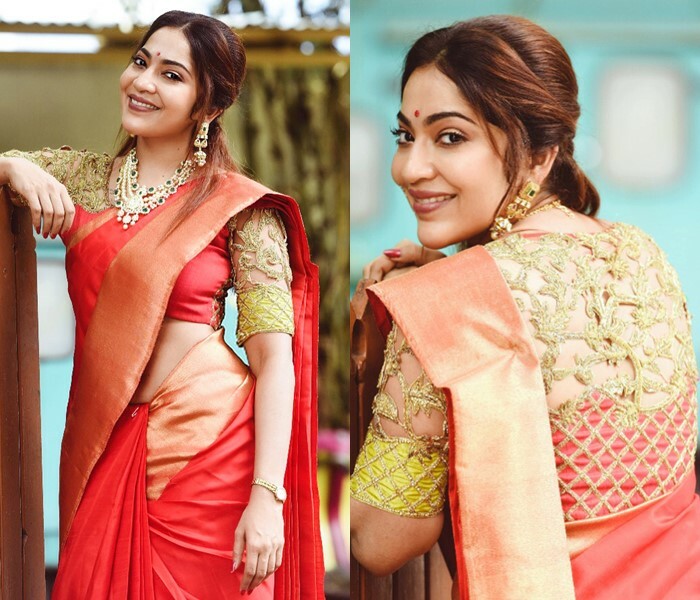 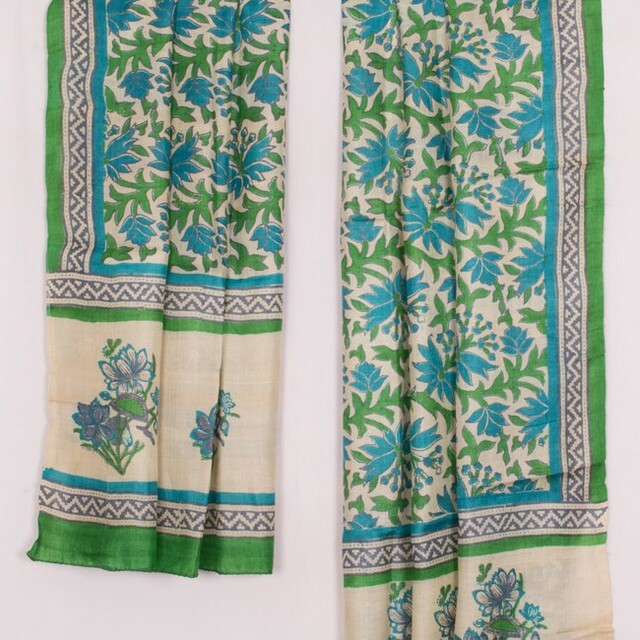 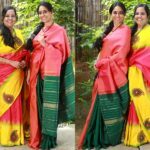 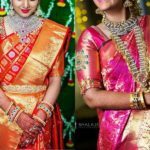 The drapes whether it is a grand banarsi silk saree, a traditional kancheepuram saree or an elegant embroidered linen saree, everything unique and grand can be found in the online brand Avishya. 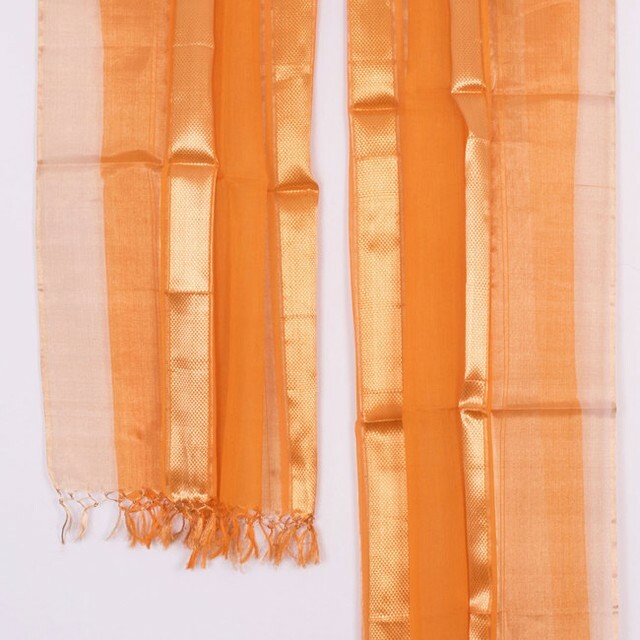 Searching for some grand banarsi dupattas to pair with plain dresses as after-wedding outfits? 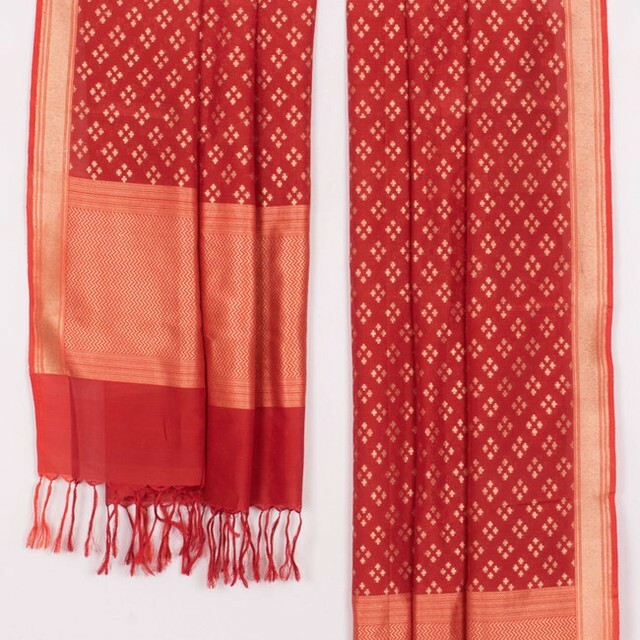 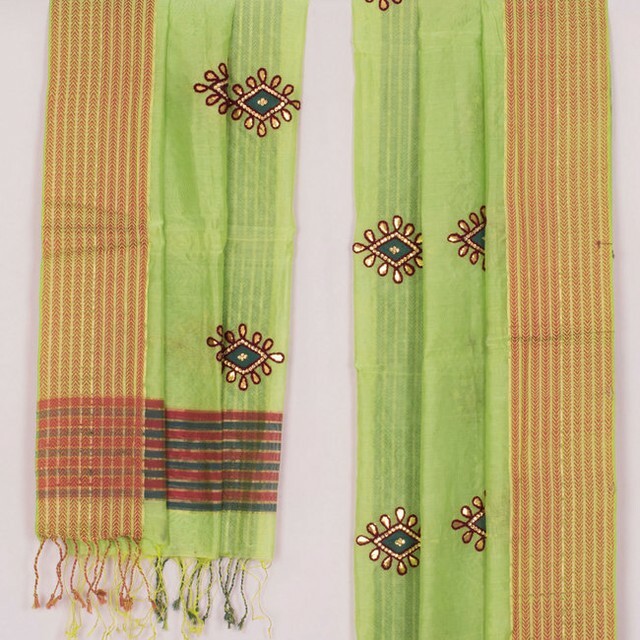 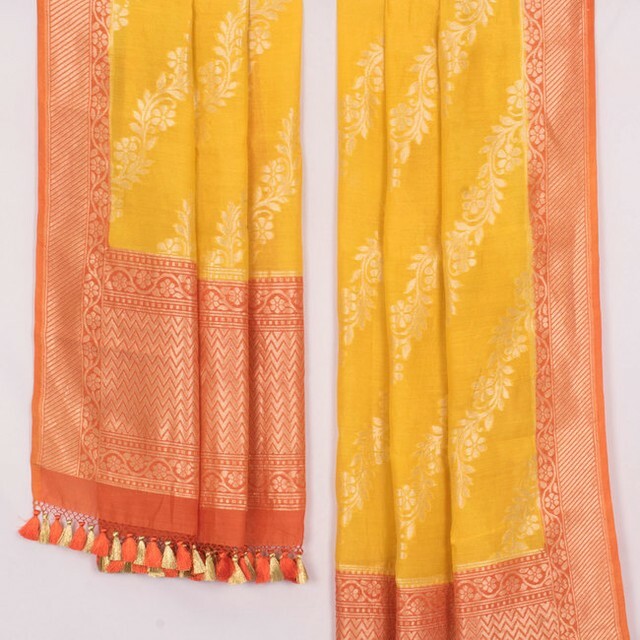 Avishya have the exquisite banarsi dupattas in bright colours that can enhance your beauty. 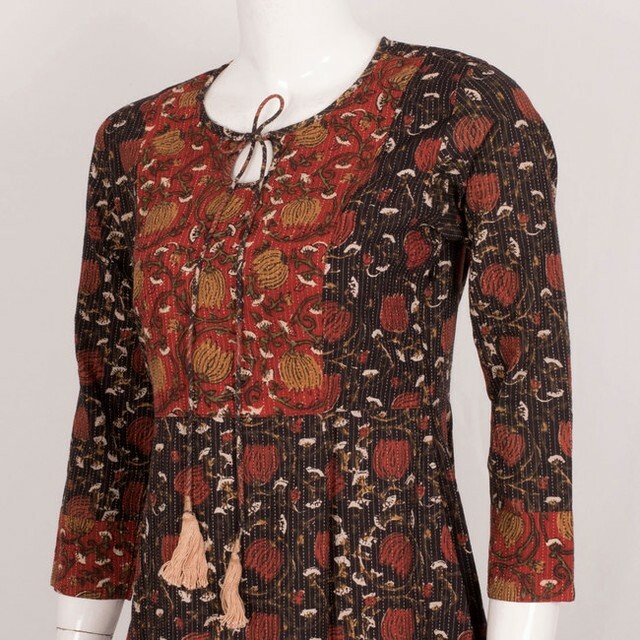 A grand blouse can transform the entire look, agree? 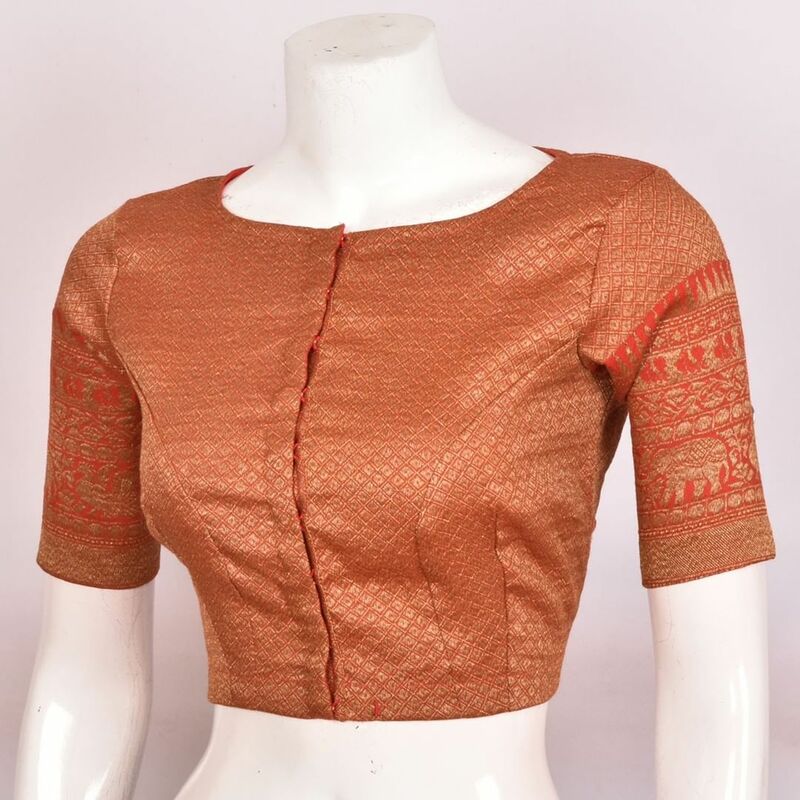 This brand has a collection of pre-stitched kanjeevaram blouses in various shades and designs that can be matched with plain kanjeevaram or other plain sarees. 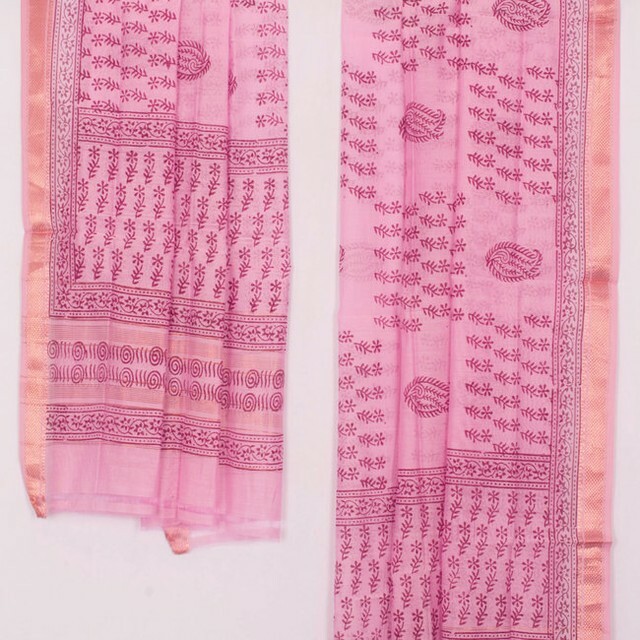 The embroidered linen dupattas, soft silk printed dupattas and elegant maheshwari dupattas are a treasure in the ward robe. 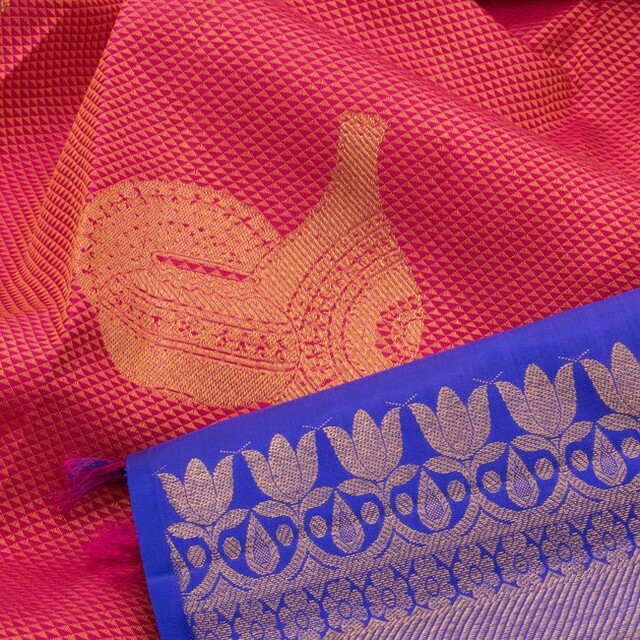 You can now shop these treasures from the comfort of your home through Avishya. 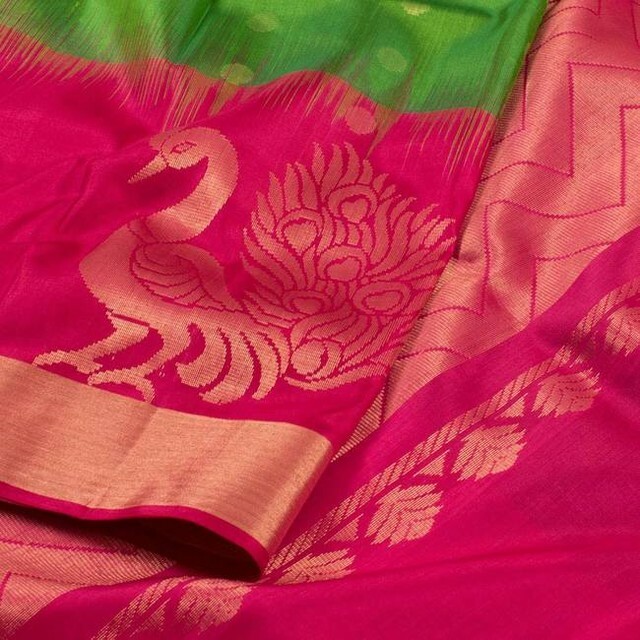 Providing unique and fabulous ethnic wear which can bring a smile on the customers is the motto of Avishya. 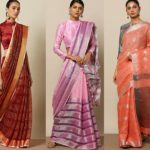 Whether it is a wedding, event or an ocassion, find the exquisite range of collection in sarees, dupattas, kurus, chudidars, blouses here. 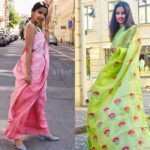 Lovely Linen Sarees That You Can&Stop Wearing! 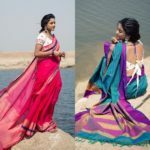 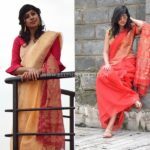 Previous articleLovely Linen Sarees That You Can’t Stop Wearing! 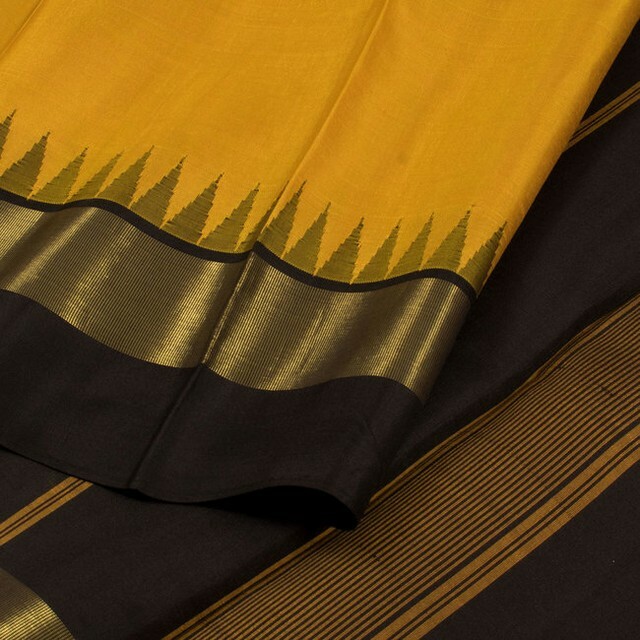 Next articleStylish Cotton Sarees Made For The Minimalist!